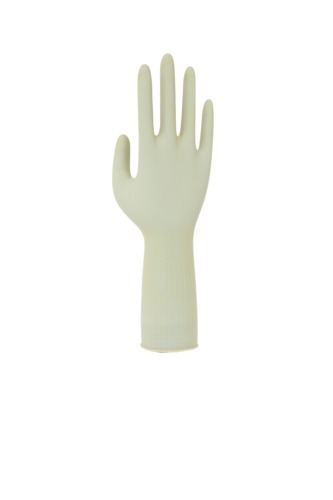 Medline offers a comprehensive portfolio of innovative synthetic polyisoprene surgical gloves. 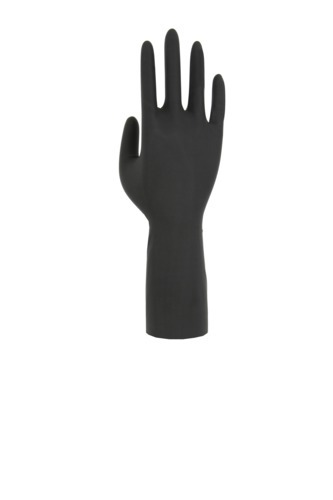 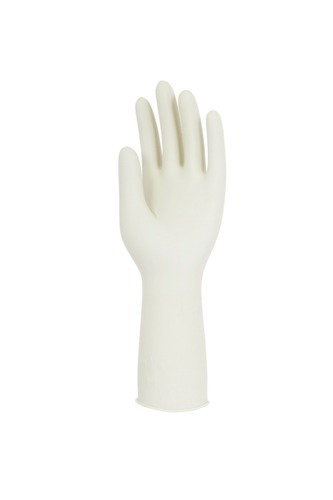 Synthetic polyisoprene is a man-made material that has a molecular structure similar to natural rubber latex, offering the fit, feel, comfort, and performance that surgeons have come to expect from traditional latex gloves. 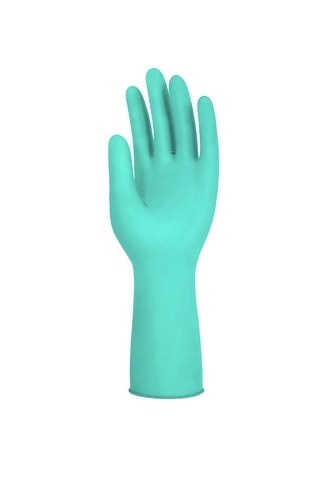 Choose from standard, micro, and orthopaedic thickness options, smooth or textured grip, and emollient-coated and underglove options.